Birth Time Start is a natural way to encourage labour to begin when your due dates have passed you by. 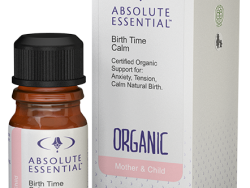 This divine blend supports healthy hormones for birthing. 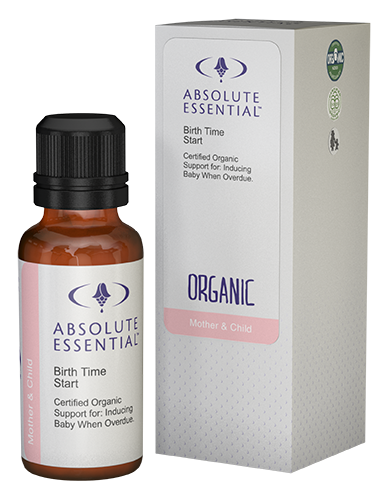 The active essential oils blended in organic Jojoba Oil will help to promote normal labour to start when the time is right. 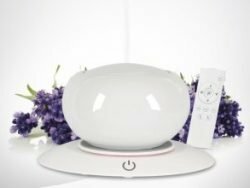 Labour – Supports your body to begin labour when you have gone overdue. Apply directly to small of back 3-6 times per day prior to delivery. Repeat as often as required. Do not use before you have reached your due date! Jojoba Oil golden, Geranium, Tarragon French, Clary Sage, Sage, Jasmine Absolute. Jojoba Oil Carrier that is moisturising & nourishing. Clary Sage to help regulate the natural cycle. Jasmine Absolute labour inducing, confidence boosting, scent of romance supports natural oxytocin.